Tomorrow we head off to our spa weekend, so I made sure I got a bit of work done today but mostly relaxed and caught up with my mum. It’s so calming being back in Cardiff, I’ll aways love this city. 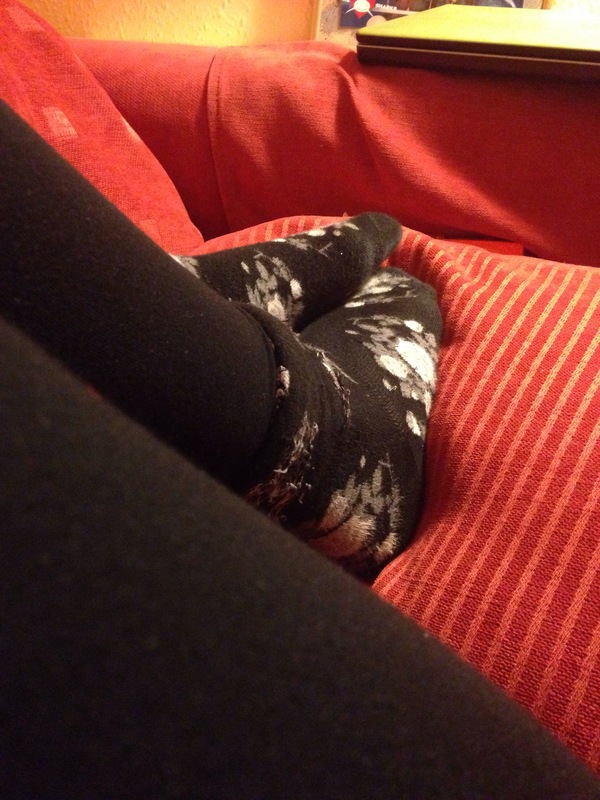 Cwtching up on the sofa, chatting away, what more would you want to relax?